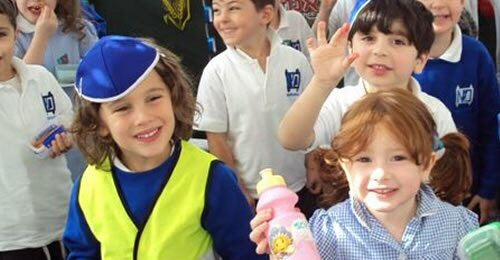 The word 'Morasha' means legacy or inheritance, and our school aims to be a source of immense pride to the community, passing on Jewish values as a living inheritance to our children. Morasha offers a vibrant, inclusive modern orthodox Jewish environment for our children that demonstrates a commitment to Torah values with a strong positive attitude towards Israel. The school aims, in partnership with families and the community, to inspire our pupils with a love of Judaism and to develop them into responsible committed members of our community and society at large. In an integrated environment of both secular and Jewish academic excellence, our school nurtures and encourages all of its pupils to achieve their full potential making them reflective and effective lifelong learners. You can visit the Morasha website here. Or for more information please be in touch.